The Madras HC was informed by the NGO of its intention to withdraw its ongoing case in the Delhi High Court against the temporary suspension of its FCRA, as that case was now rendered infructuous, since the MHA’s cancellation order under section 14 of the FCRA replaces the earlier suspension order issued under section 13 (2). 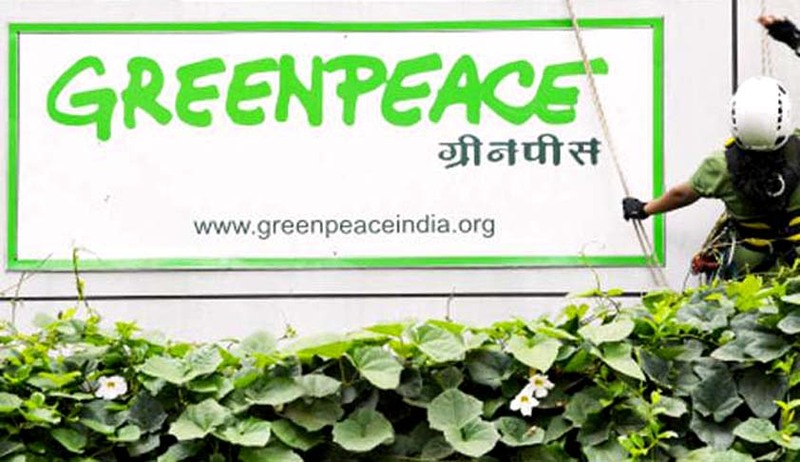 The government had revoked the registration of Greenpeace India earlier this month under the FCRA for its activities which allegedly obstructed country's economic growth. The effect of the order is such that the NGO will continue to receive funds from abroad, which are up to 30 per cent of its overall cost of operations. Vinuta Gopal, co-Executive Director of Greenpeace India in this connection said, "The MHA has interpreted the FCRA law arbitrarily to build an imaginary case against us, while accusing us of acting against national interest." “This is a matter of principle for us; almost 70 per cent of our income comes from our Indian supporters. But we believe the MHA cannot be allowed to get away with the smear campaign and baseless allegations they have made. We don’t believe the Ministry of Home Affairs – and by extension the government - should have unlimited powers to suppress dissent based on its own perception of what constitutes national interest,” he further added.